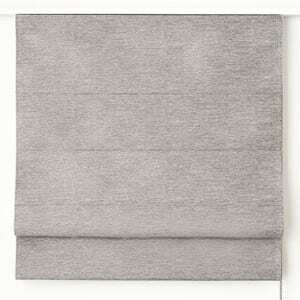 Why buy DIY blinds online? 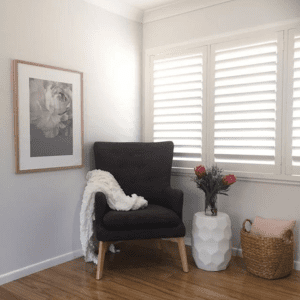 It’s simple – we offer unbeatable prices on plantation shutters, custom made window blinds, roller blinds and shutters for windows. Seen a better price elsewhere? We’ll beat it. 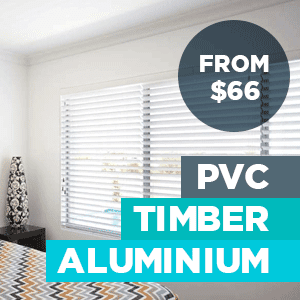 With the largest variety of online blinds in Australia, choose between a huge range of styles to suit your home and budget – Honeycomb Blinds, Roller Blinds, Venetian Blinds, Panel Glides, Vertical Blinds, Sheer Curtains, Awnings, Roller Shutters, Plantation Shutters and Roman Blinds. 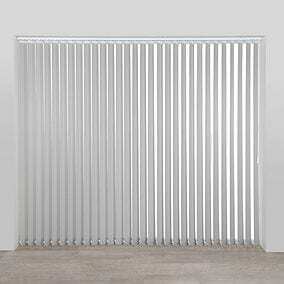 5 year warranty when you buy blinds online – we value quality as much as you do. 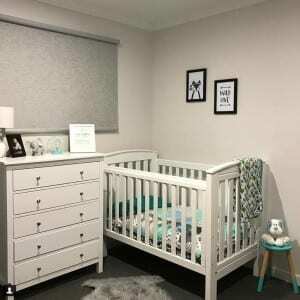 We offer Australian made blinds for your home, all of which undergo stringent quality testing before they are dispatched. Easy to install with our simple, step-by-step instructions that are provided – it’s convenient and affordable. 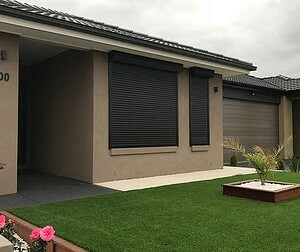 We offer express fast delivery blinds to Melbourne, Sydney, Brisbane, Adelaide, Perth, Hobart, Canberra and regional Australia. 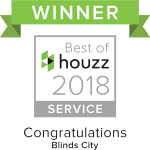 At Blinds City, we got our name the honest way: by offering the widest selection of curtains and roller blinds in Australia. We have enough to fill an entire city and, chances are, we have exactly what you’re looking for! Not just a perfect match in size, either. You’re sure to find something that’s just the right fit for both your windows and your decor at Blinds City! We know we can stand by our word because we’ll custom size your blinds. That way, you never have to choose between fit or style. So go ahead, find your perfect window accent right now! Why Buy Roller Blinds Online? 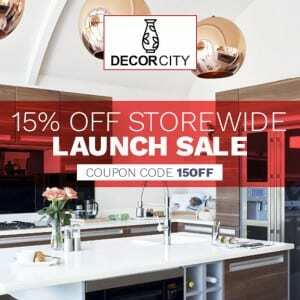 All our window blinds and curtains are crafted for easy self-installation. Everything has been tested for durability and ease of use. In fact, we try to make everything as simple as possible. 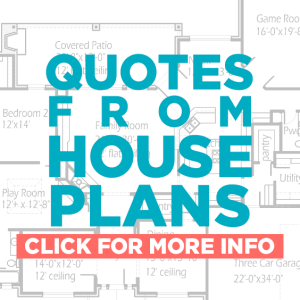 Convenient online ordering, fast shipping and it all comes with a step-by-step installation guide–the hardest part will be deciding what style to buy. Of course, there are also other things to take into consideration. 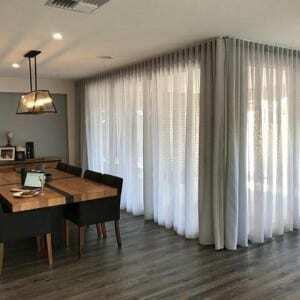 If you want to buy curtains online in Australia, one of the biggest factors is always that bright and beautiful sun! Choosing between different styles of curtains or blinds is about more than style. It’s also about how much light you want to filter out of the room. Not only that, do you want the option to filter more or less light at different times of the day. 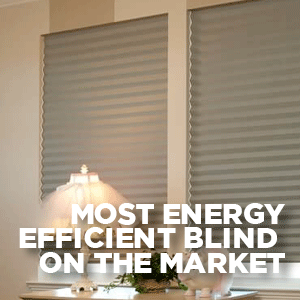 When you buy roller blinds online in Australia or any tropical climate, it’s important to know how the sun moves through your rooms during the day. You can solve a lot of little problems around the home with quality light control. 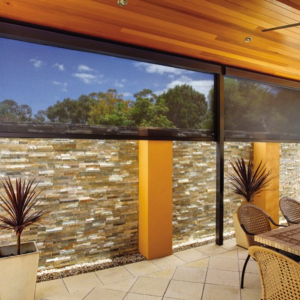 Get that glare of your telly without moving the set, or protect valuable wood from bright UV rays: it’s all possible with the right window coverings. Sitting rooms, lounge rooms and bedrooms are all areas where you might appreciate a good pair of blinds. These are all spaces where you want maximum privacy, but you also might like to let some light in once in a while! Blinds can be tilted at different angles to change how light enters a room. That means you can keep light off the TV or computer screen without filtering out all the natural light in your room. Not only that, you can tilt the blinds so that you can see out without others seeing in! Curtains, on the other hand, offer much less in your ability to control how light flows. However, they often offer a lot more privacy. Sometimes, the best solution is to use both curtains and blinds. Online shopping makes this easier as you can do a side-by-side comparison with all the different options. This makes it simple to find just the right pairing if you decide to use both. No matter what style, size or colouring you’re looking for; you’re sure to find it at Blinds City. We should be your first stop if you want to buy roller blinds online. We have custom fits, a huge selection and even the curtains to match. All of that and easy DIY installation, too. Browse our online shop today and find your perfect fit! 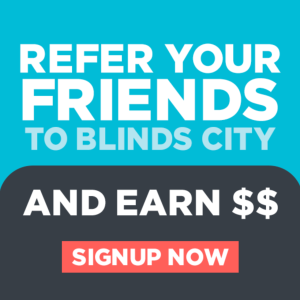 Why shop with blinds city?